Against the dramatic line, Chris Brügge tells of a young man and his encounters with important people in his life. 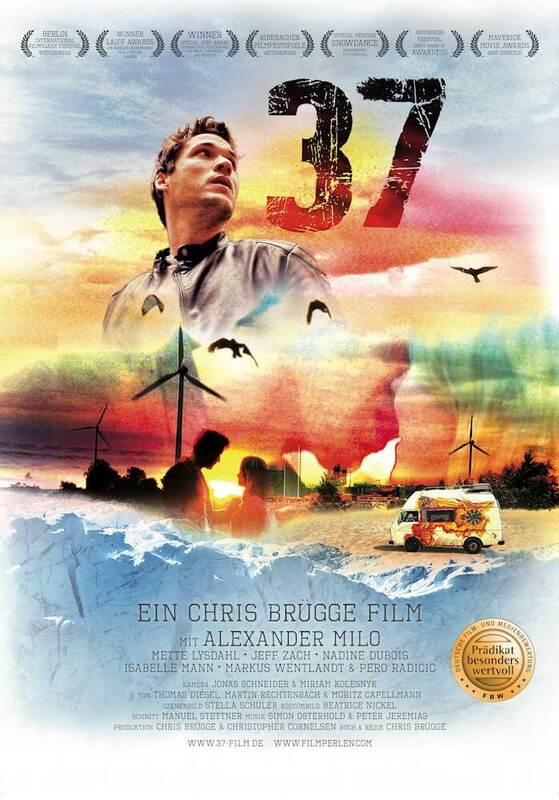 Embedded in the context of climate change, “37” becomes a journey from loss to love of life. PreviousPrevious post:“Everything Always All the Time” (Darling Berlin) celebrates International Premiere at the Prague Film FestivalNextNext post:Joya Thome wins with “Queen of Niendorf” (Darling Berlin) the German Director’s Award 2018 for “Best Director Children’s Film”.